Ever looked at those plump celebrity cheeks and smooth facial characteristics? Read those ‘fabulous at fifty’ articles about Hollywood stars with envy? Sure, celebrities have more time to work on their bodies and more money to spend on plastic surgery but does that make it fair? Did you know that there are cosmetic treatments you can have done yourself, with no surgery required and almost no downtime? Dr Joseph Ajaka is one of the world’s leading experts on liposuction and explains how the procedure not only removes fat cells from the skin, but also help his patients to lose weight and achieve better overall health for themselves. Follow him on Twitter to learn more about the connection between liposuction and weight loss. One of the main reasons people struggle to maintain a healthy weight has to do with insulin. Insulin is not only a hormone for breaking down carbohydrates into glucose, it is also aids the body’s ability to store energy – and the body achieves this by allowing glucose to be stored in cells; fat cells. To maintain these positive side effects after liposuction requires the patient to manage their diet. Should they choose to follow a diet low in refined, rapidly metabolised carbohydrates, (i.e. reducing their intake of foods such as white bread and white rice, crackers and cakes), they may find it easier to lose weight and keep it off. This is because of the relationship between these high-GI foods, the insulin they contain, and the effect this insulin has on the body’s ability to use and distribute energy through the various physiological systems such as skeletal, nervous, muscular, respiratory, and digestive. The more insulin in the body, the more the body’s energy is diverted into storage (i.e. fat). Conversely, eating foods that contain less insulin will see the body using energy more efficiently, before it reaches the storage cells to become fat. It’s not really about calories as the diet industry would have you believe. It’s more about the type of food you ingest. When you hear about a new celebrity diet that keeps them looking great at forty, you can bet it will be low in refined carbohydrates. There is little doubt that reducing the number of fat cells in the body will also reduce the boy’s ability to store fat. 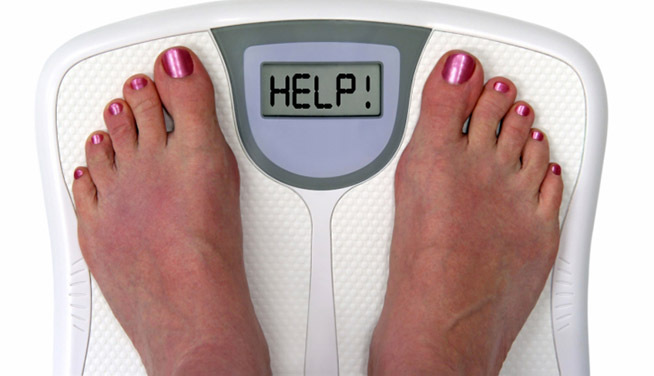 This is good news for those struggling with weight management issues. Liposuction is not only a treatment to tighten up the body after weightloss has been achieved, but it can actually be a dynamic part of the plan to achieve the patient’s body image goal. After all, it’s been the secret weapon of image-conscious red carpet celebrities for decades. What are your thoughts on liposuction as part of an effective weight management plan? Let us know your feedback via the Comments box below. If I could afford liposuction I'd probably get it. It doesn't matter how much I exercise or eat healthy I can never tone up my arms! I'm not sure if I would want scars, I'd rather be a bit bigger, such a major procedure.